Conveniently located in Marietta, Ga. near Roswell, Alpharetta, Woodstock and Kennesaw. 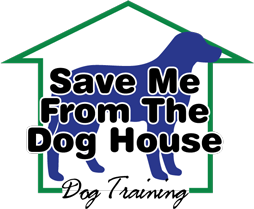 Save Me From The Dog House facility is located 7 minutes from I-575 off of the Chastain exit. Our spacious indoor play area is a cheerful and climate-controlled atmosphere. Our canine clients are allowed continuous access to fresh water, exercise equipment, appropriate toys and our professionally trained and experienced staff. Smaller packs allow for individualized attention. Our facility meets or exceeds all sanitization required by law for the safety of your furry family members. We clean and disinfect the facility several times daily. 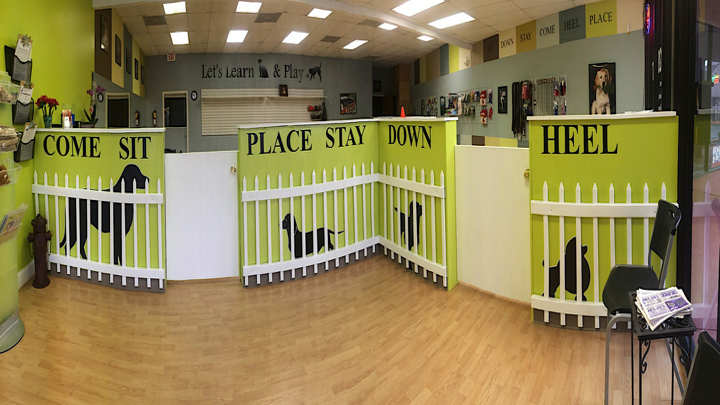 Each dog is allowed free play time in addition to training time each day. Boarding clients enjoy supervision 24 hours a day and unlimited play time with our play packs. This means your loved ones are not caged 24 hours a day. Interaction with other canine friends and our attentive and compassionate staff makes this a positive experience for all involved. Contact us today! [copy] [year] Save Me From The Dog House, LLC . All Rights Reserved.